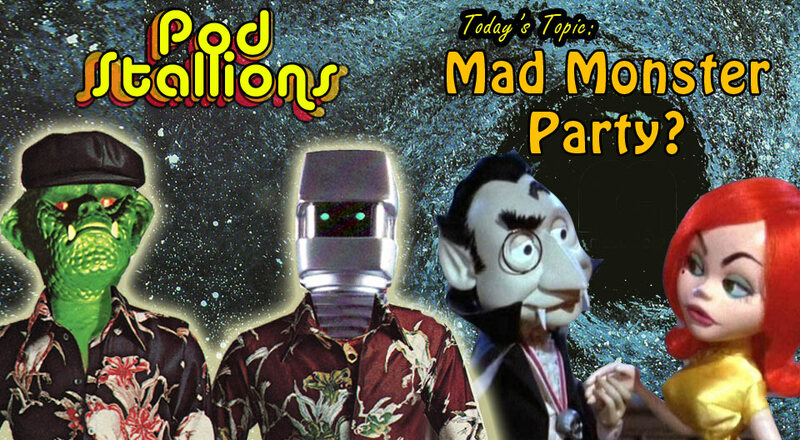 Plaid Stallions : Rambling and Reflections on '70s pop culture: Pod Stallions 67: Mad Monster Party? Happy Halloween everybody, as usual, we've put together a new episode for our favourite holiday. Today's topic is the 1967 classic special "Mad Monster Party?" by the incredible Rankin Bass studios, while not as universally celebrated as their Christmas Fare has a nice established cult following and Jason & Brian are definitely members of that cult. Other topics include the career of Boris Karloff, Harvey Kurtzman, Cracked Magazine, Bill Ward, Mad Magazine, Jessica Rabbit, the new TV movie "My dinner with Herve", Tigon films and the schedule of Bobby "Boris" Pickett. 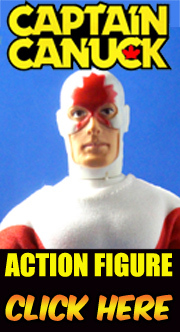 Please join us on the Pod Stallions Facebook page and let us know what you think! give us spirited debate on our facebook wall. I like Mad Monster Party. I probably saw it when I was 9. I'm totally with you on The New Adventures of Pinocchio (along with Hilarious House) signaling that it's 6am (and dark...and cold). It seemed forever coupled with that weird Wizard of Oz cartoon (I loved all three of these shows). I totally love the Oz cartoon, i love Rusty's voice.